Hondata tunes have been quite a rage for all those who are not so easily satisfied by the basic package a car has to bring. The folks at Hondata ensure that now and then new tuning packages are being announced for those who want that extra kick. For those who don’t know, Hondata modifies standard Honda engine computers (ECUs), adding features and expanding the capabilities of the ECU (e.g. for forced induction). These modifications are available either as a reflash, or a fully tunable system. Reflashes involve the ECU being sent to Hondata; programmable system require the ECU to be modified for pre-2006 vehicles, or an external programming interface for 2006 and later vehicles. From time to time we have seen various tunes starting from the one which makes the turbo Civic go way beyond in power than the Civic Si which helps to put all criticism to rest which states that the Civic Si is not powerful enough. 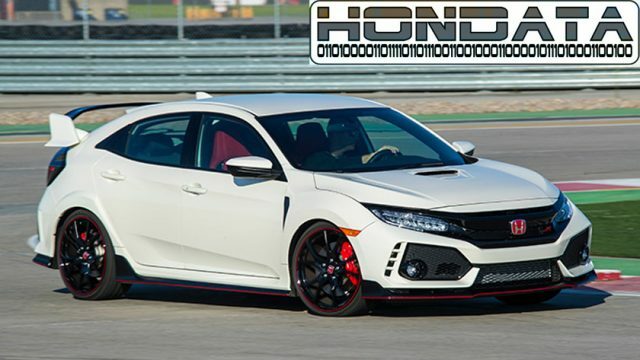 In addition to this, we have seen others too including the one which speeds up the 2018 Accord even more than the Type R.
In recent Hondata news comes in the newest tuning package which would tune up the Honda Civic Type R. It might come as a shock to many that the powerhouse itself is getting a tune-up – let’s not forget here that the Type R pulls together as much power as 306 horsepower as well as 295 pound-feet of torque. With 91 octane gasoline: 33 hp, 39 lb-ft.
With 93 octane: 47 hp, 72 lb-ft.
With E25 (25 percent ethanol): 58 hp, 78 lb-ft.
With the output of a stock Type R displayed at a dynamometer graph against a car programmed with the 93-octane tune, incredible results can be seen. 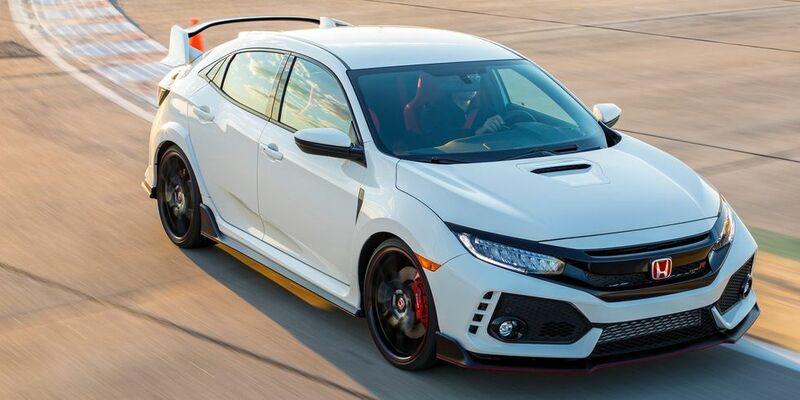 The output for the stock Type R appeared to be even better than it had been initially advertised and the total output comes to a 364 horsepower and 404 pound-feet of torque. 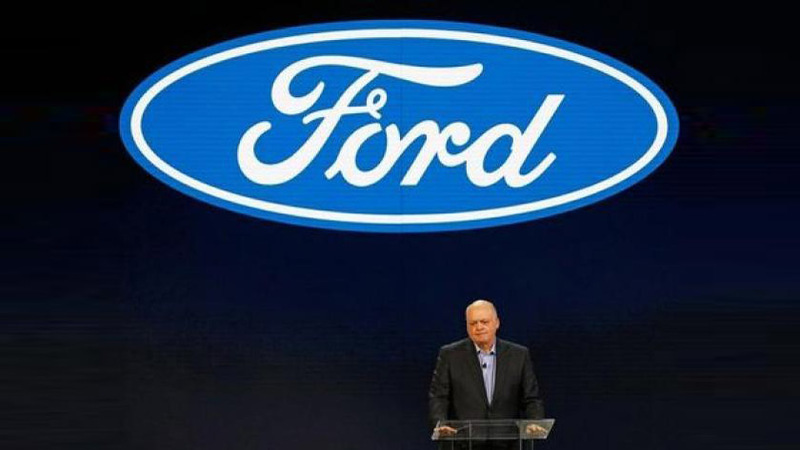 On top of the stock output, the tune adds up to an additional 33 horsepower and 39 lb.-ft. of torque. Thanks to California based Hondata; automobile enthusiasts will now get an incredible pump in the torque and power. The craziest selling point of these tines seems to be the ease with which the buyers will get a noticeable increase without having to go through any further engine modifications. Hondata has also announced the E25 fuel tune which adds up an additional 58 horsepower and 78 lb.-ft. of torque and is perfect for those looking forward to tweaking up the fuel type.